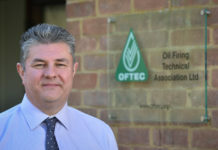 The new Chief Executive for OFTEC (Oil Firing Technical Association) is to be Paul Rose, who will take over on 1 August 2016 from outgoing Director General Jeremy Hawksley, following Jeremy’s retirement. 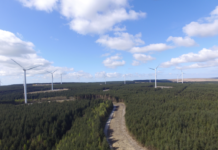 Currently Technical Director for OFTEC, Paul has worked in a number of technical roles for the organisation since 2005. 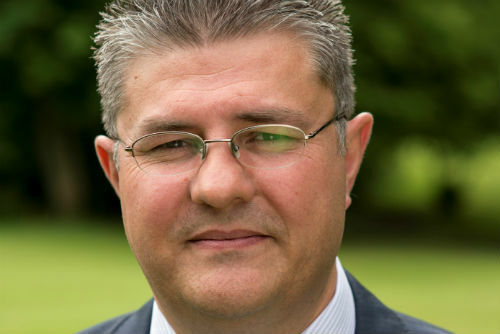 Commenting on the appointment OFTEC Chairman, Nick Hawkins, said: “Paul is very well known in the oil heating sector having been Technical Director at OFTEC since 2011. 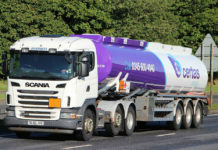 “He represents OFTEC on a number of national and European technical panels relating to heating. 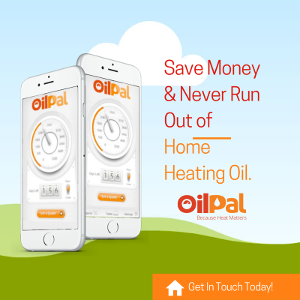 Paul is a member of the Chartered Management Institute, Institute of Domestic Heating and Environmental Engineers (IDHEE), and is a UKAS technical assessor in the area of ‘certification of persons’, a route to registering with a competent persons scheme.